Siblings can be our most important friends. After all, who would Jo March from Little Women be without her sisters? Or the seven von Trapps from The Sound of Music? Sometimes, the real world of theater can be a family affair as well. In honor of National Sibling Day on April 10, we’ve compiled a list of our five favorite siblings who work in the theater. These two powerhouse performers, both of whom graduated from University of Michigan’s prestigious musical theater program, are also related. 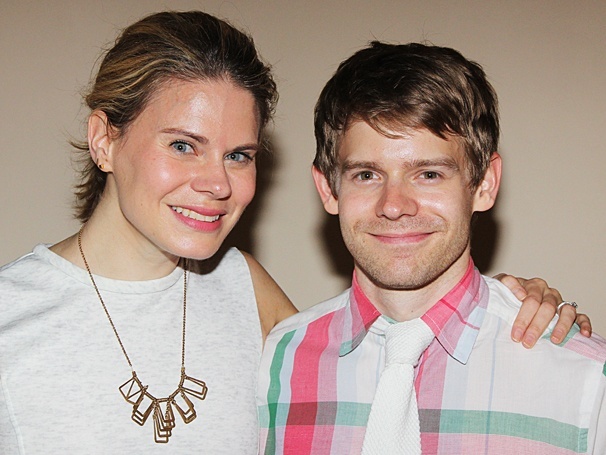 Celia Keenan-Bolger made her Broadway debut in 2005, originating the role of Olive (for which she received a Tony Award nomination) in The 25th Annual Putnam County Spelling Bee. By then, her little brother was already a Broadway veteran, having appeared in Seussical, Beauty and the Beast, and A Christmas Carol. Their sister Maggie is also a playwright. 2002 was a big year for the Foster family. Sutton, who had appeared on Broadway in small roles in Grease, Annie, and Les Misérables, made a splash as the title role in Thoroughly Modern Millie. At the Tony Award ceremony where Sutton won the prize for Best Actress in a Musical, her brother Hunter performed with the cast of the nominated musical Urinetown as Bobby Strong. These roles were considered the “breakout” roles for the two young actors, who have since appeared in many more shows. Sutton now stars on the TV show Younger, on which Hunter has a recurring guest role. 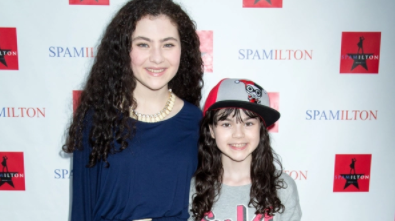 Lilla Crawford may only be 16, but she’s already made a big impression on the Great White Way. Before she was even a teenager, Lilla appeared in Billy Elliot and starred as the title role in the revival of Annie to great acclaim. She is best known to audiences around the world as the Little Red in Rob Marshall’s Into the Woods movie. Her little sister Savvy is now following in Lilla’s footsteps. You can currently see her playing the younger version of Philipa Soo in the Broadway production of Amélie. Have you ever seen a production of Twelfth Night where the roles of Viola and Sebastian were played by a pair of actual twins? Probably not, since a pair of classically trained twins is quite rare. In an exciting turn of events, identical twins Lauren and Sierra Tothero are currently starring in the Titan Theatre Company‘s production of Shakespeare’s classic comedy. Sierra, who plays Viola, received her BFA from Rutgers University’s prestigious Mason Gross School of the Arts while Lauren (Sebastian) is a recent graduate of NYU’s Tisch School of the Arts. 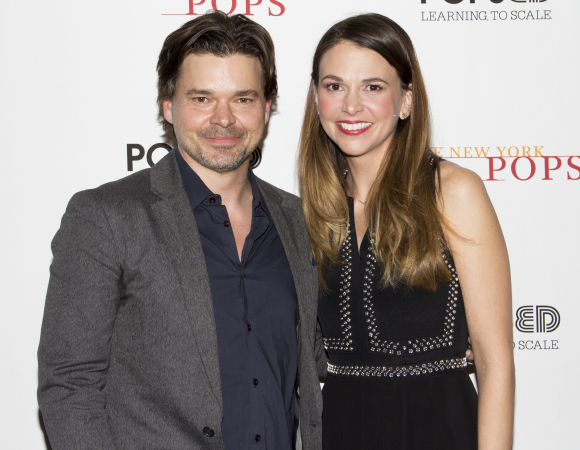 These two dazzling Hollywood stars are no strangers to the stage. Maggie has appeared in the Classic Stage Company productions of the Chekhov classics Uncle Vanya and Three Sisters. Most recently, she was a part of the Roundabout revival of Tom Stoppard’s The Real Thing, directed by Sam Gold. Jake starred in the Off-Broadway premiere of Nick Payne’s If There Is I Haven’t Found It Yet, and then in the same playwright’s Broadway production of Constellations. Jake proved he is also a great singer when he played Seymour in the City Center Encores production of Little Shop of Horrors. He’s currently starring in the limited engagement of Sunday in the Park with George, and after will appear in the Broadway production of Burn This. Share pictures of you with your siblings with us @TodayTix!